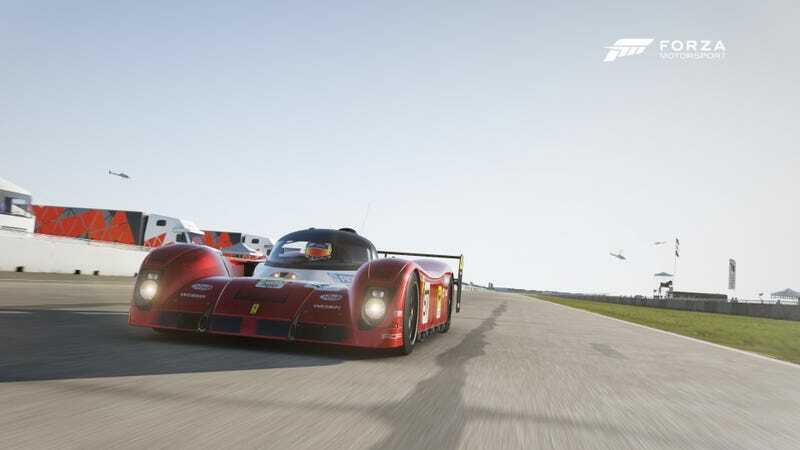 Hey all, just a reminder that the first round of RLMS V at Sebring is today at 8:00 PM EST. If you haven’t already, click the link, read the plan, and sign up. Or, if you’ve already read the plan but haven’t signed up yet, click here to go right to the sign up sheet. While people from Oppo are participating in this series, it will be organized on r/redditracing. While I will be handling cross-posting about the series here, the series is being run on and by the subreddit. While I can try to answer any questions you may have about the series, specific questions would best be asked on the subreddit as they spent the time planning this and I did not. Hope to see you all on track!